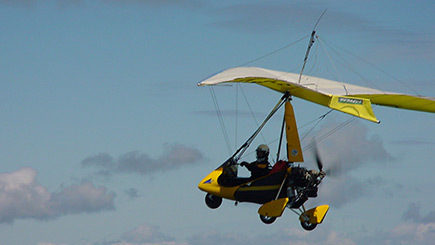 East of Scotland Microlights is operated by Gordon Douglas, Chief Flying Instructor with over 30 years’ experience of flying microlights, and is the longest established school and club in Scotland, located at East Fortune Airfield, East Lothian. operates all year round at the weekends and provides Microlight flight training as well as gift voucher, trial flights, and lessons. Our aim is to provide affordable flying that is open to all people wanting to experience the sheer delight and fulfilment that flying provides. It is absolutely feasible that any potential pilot can have their license after 25 hours of flight training. Here at Oban we have excellent facilities with a modern tar runway which is 1200 meters long situated amongst the most stunning scenery that Scotland has to offer. Our instructors are carefully selected and have vast experience flying Microlights and other types and variants. 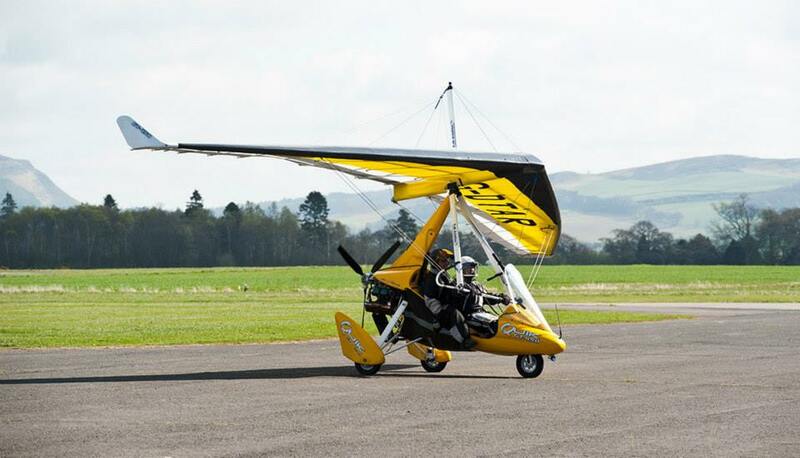 Alba Airsports are the official microlight and gyrocopter training providers for the Scottish Aero Club, the largest and oldest Aero Club in Scotland. 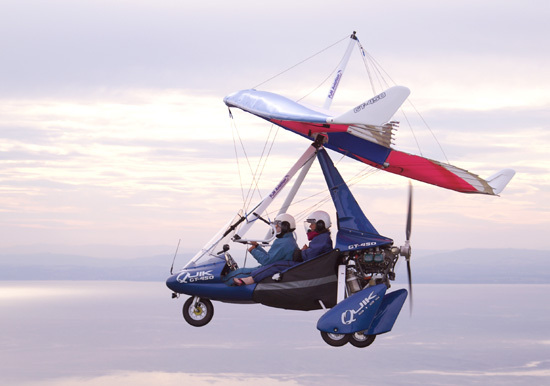 We offer trial lessons and full training to PPL on Gyrocopter, and NPPL for fixed and flexwing microlight aircraft. Learn to fly in Scotland – Located at Perth Airport our training facilities are second to none. With three runways, an operational tower, modern clubrooms, on-site lodge and cafe, and spectacular scenery in all directions! West and Central Scotland’s only microlight flying school. From Strathaven Airfield – 45 mins from Glasgow and Prestwick and an hour from Edinburgh – we offer gift vouchers for trial flying lessons and flight training for the National Private Pilot’s Licence.